With Christmas behind us and a span of cold winter months ahead, thermal efficiency is still at the forefront of the mind of many homeowners. This means that right now is the perfect time to invest in market-leading products that excel in thermal efficiency, securing a warm and comfortable property for your customers. 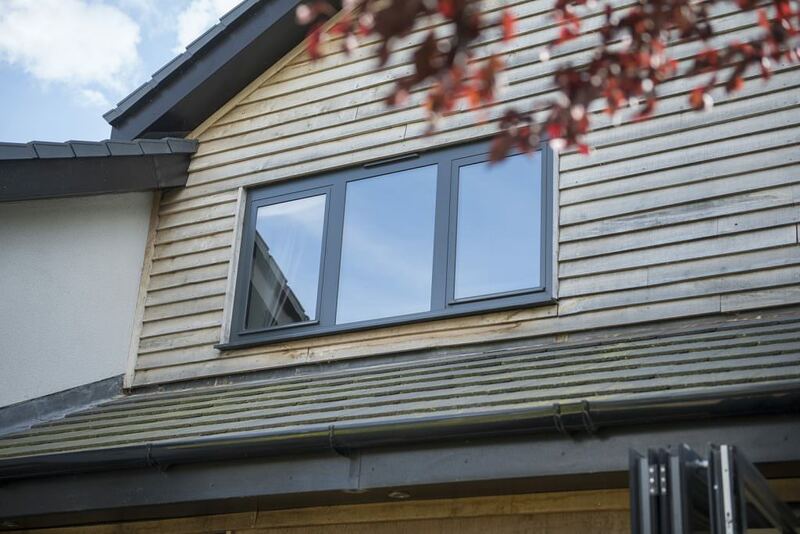 Members of the Sternfenster Approved Installer Network, both new and old, have been benefiting from a range such as this. ‘A’ rated as standard, Sternfenster offers some of the most energy efficiency low-E units on the current market. With these products, you’ll be able to deliver improved thermal insulation, increased light transmittance and maximum solar gain. A main contributing factor to this quality is the high-performance glass that Sternfenster offer with their units. 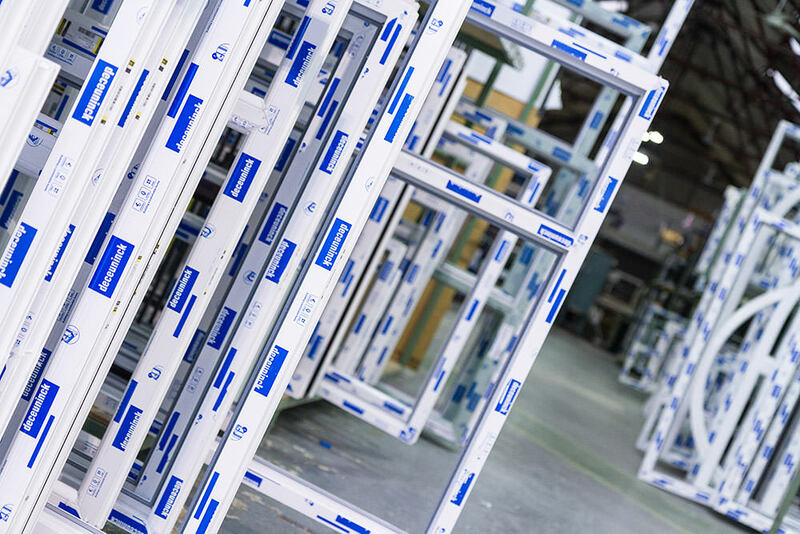 Both double and triple glazed options are on offer, which are manufactured with the revolutionary high-performance low-emissivity Pilkington K glass. This works to prevent heat loss by reflecting it back inside with an almost invisible coating of metal oxide. 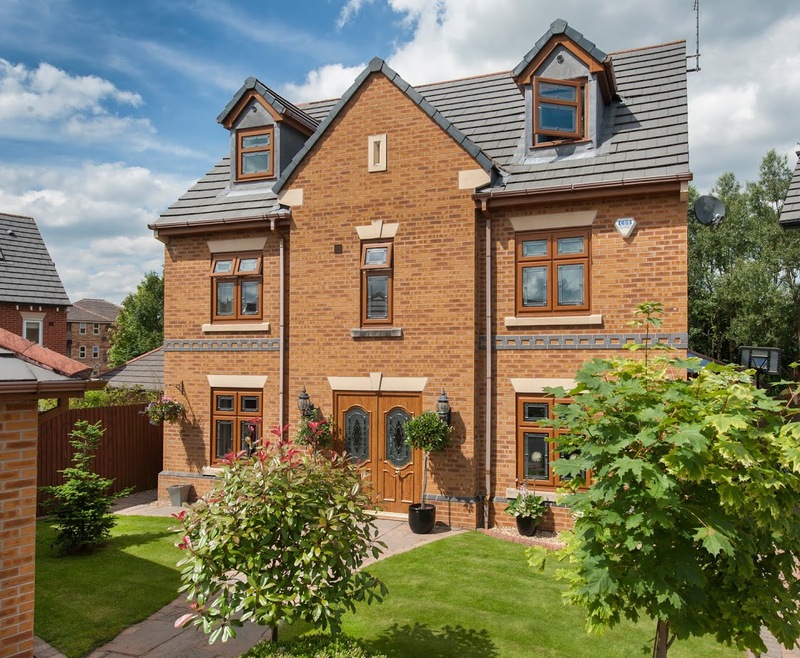 To help accommodate a wider range of customer tastes and property styles, this impressive degree of thermal efficiency is available across a wide range of property styles. 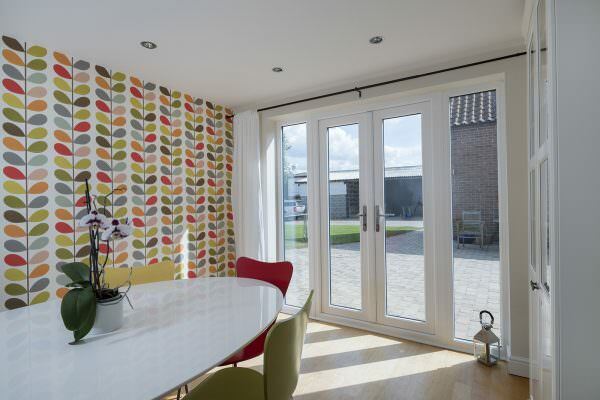 This includes everything from standard casement windows to bi-folding doors and even conservatories. You won’t have to settle for less when you choose the Approved Installer Network. Sternfenster reinforced double glazed units operate to a u-value or 1.2W/m²K, with a window overall u-value of 1.4 W/m²K. Should your customer be after even higher standards of energy and noise insulation, members of the Approved Installer Network can also benefit from triple glazed units that achieve a u-value of 0.6 W/m²K (window overall u-value 1.0 W/m²K). The Installer Network has been growing from strength to strength, increasing in number with members from all across the nation. Not only does this stand as a testimony to the quality and support that the Network offers, but it is also a promising sign that the Network has a strong future ahead of it. Interested in joining and offering your customers a better standard of thermal efficiency? Get in touch by calling 01522 51 25 25 or visit our ‘Join Our Network‘ page for more information. It’s never been easier to offer your customers the best in class.